When you look at your smile do you love what you see? We believe that you should fall in love with your smile when you look in the mirror. 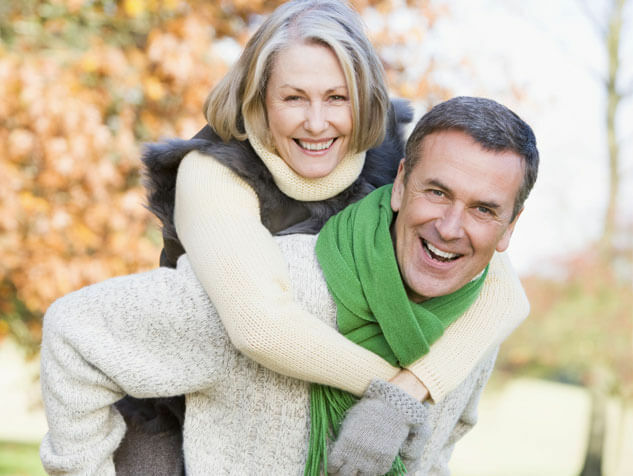 If you or any of your family members are suffering from tooth loss, come and speak to our dental team in Sacramento about dental implants. Healthy teeth and gums play a vital role in your life. Oral hygiene, healthy diet and routine dental visits are three main things that can protect you from oral health problems and let you have your teeth for a lifetime. 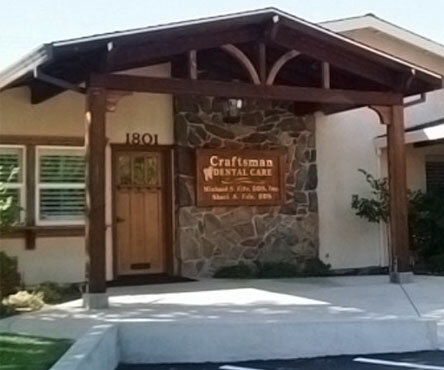 At Craftsman Dental Care your smile is most valuable to us and our dentists do everything possible to keep it healthy and appear the best. Our cosmetic and general dental procedures are aimed at preventing dental problems, curing infection and enhancing the beauty of your smile. We strive to create ways for good oral health and help every patient who visits our office achieve his/her dream smile. Call us to make an appointment and meet Drs. Michael S. and Shari A. Fife. 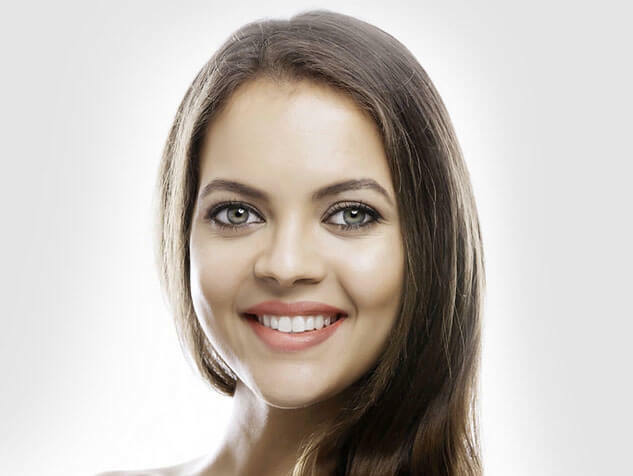 Our Cosmetic dentists believe that dental care should be an integral part of life for a healthy living. We aim at educating patients about the importance of oral care and we do it in a friendly environment. Our office is designed to feel like home. We strive to make patients feel comfortable during their visit to our practice and motivate them towards taking care of their health. We believe our treatment to be complete only when patients are relaxed, well-informed and they actively take part in their dental procedure at our place. By passing on valuable information about how to care for teeth and gums we aim to reduce the chances of dental problems. This ultimately can improve the quality of life. 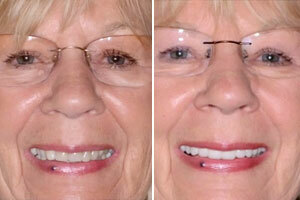 Our cosmetic dentists treat most of the dental problems. We take care of the gums, the teeth and the bite and all this is done under one roof. Since general dental needs are taken care of, it is very rare that a patient has to look for another place for dental treatment after visiting our office. We are equipped with high-end technological equipment and a skilled team to offer quality treatment. Our team led by Drs. 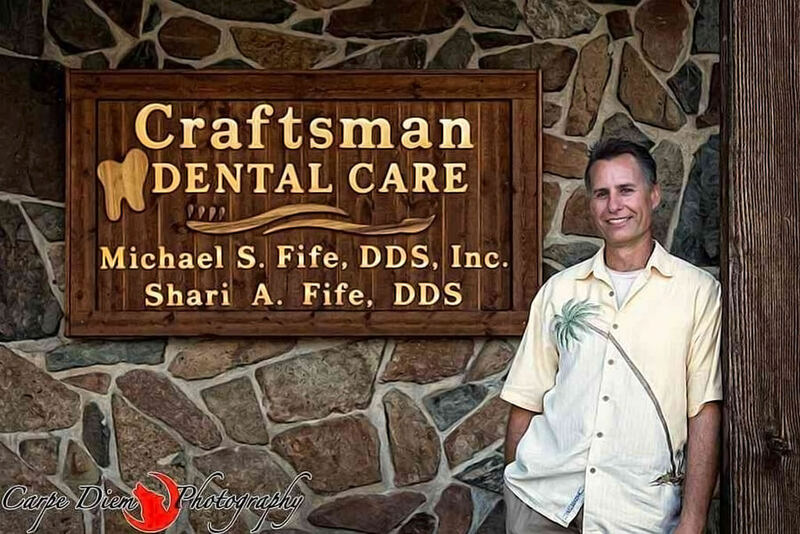 Michael S. and Shari A. Fife is highly enthusiastic about taking care of patients and all their dental needs. 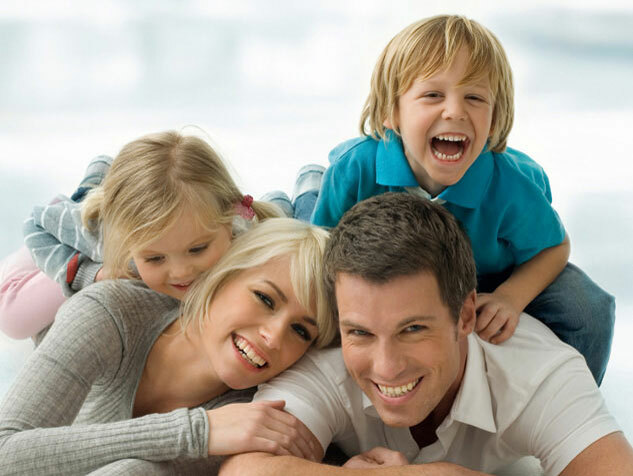 Our dentists offer a wide range of treatments covering different fields of dentistry. Cosmetic dentistry Procedures, General Dental Procedures, Restorations and periodontal treatment are all offered at our dental office. For patients who are anxious about dental treatment, our dentists can recommend oral sedation methods which help them feel relaxed and comfortable during the treatment. 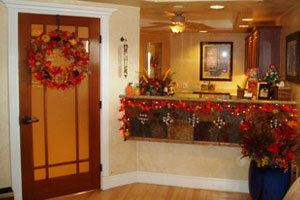 Dr. Micheal S. Fife is a well-known dentist in Sacramento CA who has been practicing for over 18 years. He enjoys helping his patients at his private practice located in 1801 Professional Drive with his wife Shari A. Fife who is also a dentist. His practice is equipped with all the hi-tech innovations that help patients achieve the finest dentistry with minimal discomfort and less time involvement. 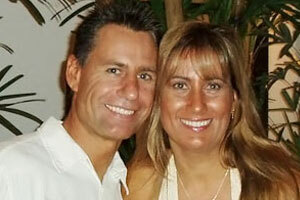 Dr. Micheal Fife and Dr. Shari Fife together have developed a true family practice in Sacramento CA to help the residents get the smile they have always desired. 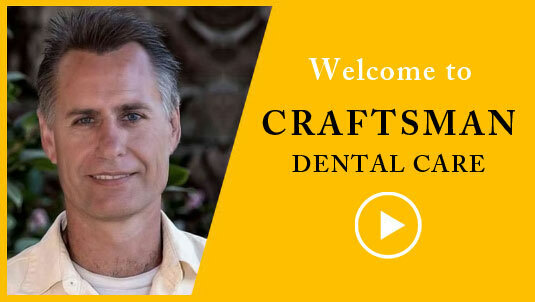 Dr. Micheal Fife is an active member of various dental organizations like the International Congress of Oral Implantology, Academy of Osseointegration, American Dental Association, California Dental Association, and Sacramento District Dental Society. The Chao Pinhole® Surgical Technique is a minimally invasive option for treating gum recession. Unlike traditional grafting techniques, PST is incision and suture free. Tools and techniques created by Dr. John Chao, and who trained our doctor.